A reader posted a comment a few weeks back asking; “What’s the best way to devise an o-line depth chart? How do you decide who plays guard or tackle?” These are two great questions and there are many strategies to develop an offensive line. Let me offer my thoughts which I am sure there will be much debate. When I coach youth football players from 2nd grade to 6th grade, I prefer to protect the Center – Quarterback exchange as much as possible; Guard, Center, Guard. By protecting the middle we can snap the ball and the QB can make the necessary hand offs in the backfield. Your number one priority on offense is to get the snap to the QB and this is tough when your opponent knows you have less than effective guards and center. 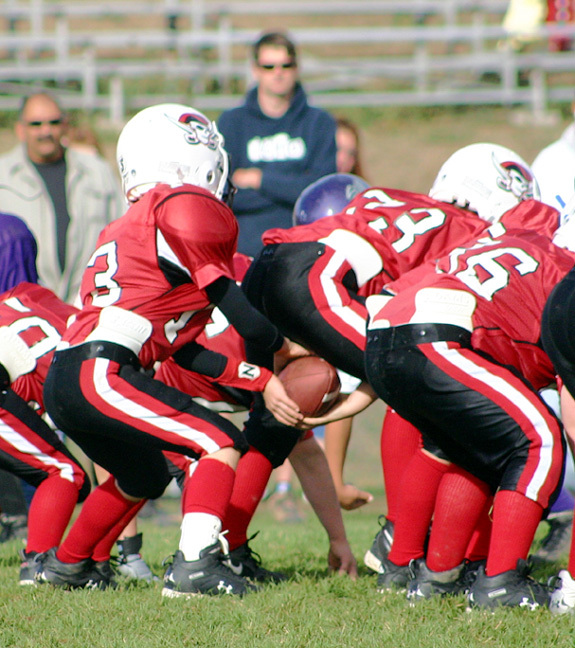 Another advantage of a strong middle offensive line is the wedge play in youth football. Many seasons I have a play side line (strong) and a backside line (weak) so my strongest G, T and E will move to play side for better blocking. I also overload the O-line with an extra Power Tackle since pulling a backside guard seldom achieves the same success as an overloaded offensive line in my experience coaching youth offensive lineman. Something that I learned late was that you should expect your offensive lineman to learn advanced blocking calls just like your running backs must learn running lanes, holes, and pass routes. Lineman can handle the challenges of advanced blocking techniques if you expect them to do so. Lombardi said football is blocking and tackling, so don’t forget to spend a majority of your time teaching your players how to block during your offensive time period. I know working with the running backs is very popular and glamorous but championships are won in the trenches. And finally before moving to the individual offensive lineman position specifics, do not forget to involve your running backs into your blocking schemes. Many coaches forget to teach their running backs who to block and any adjustments for shifts or blitzes. You can’t block all 11 defenders with just your offensive lineman. Your main blocking back usually your Full Back should be able to block LBs and Defensive Ends in the open field. Make sure you teach open field blocking and how to push a pile to your running backs. The Center is your most important offensive lineman. Every offensive play starts with your Center. Your Center must be smart, good hearing, understands ball protection, good hands, quick, and must be able to snap the football. Centers come in all sizes but I prefer big Centers so their size makes it difficult for the defense to see my smaller QB and harder to penetrate in the “A” gaps. I’ve had small Centers a few seasons and this is ok if your O-Guards are bigger and can protect the Center / “A” gaps. Lastly, your Center must be smart, know how to snap the ball and mistake free. Since I prefer big Centers, I like my offensive guards to be medium size and very quick footed with good hand speed. Usually in youth football the “A” gaps are filled with MPP defensive players so a good Center can handle them and let the offensive guards pull, double team with the OT or track to the LBs. The OGs also must help protect the Center on mid line stunts and blitzes. We have a blocking call for “A” Gap LB blitzes to protect the middle. My play side guard will usually be one of my top blockers on the team and my weak side guard will be an expert at crab blocking (fill block) or quick enough to pull / track a play side LB / SS. As a general rule of thumb, slow FBs make great offensive guards. Your play side or strong side offensive tackle is usually one of your biggest lineman and maybe your best blocker, especially power drive blocking. Your offensive tackle must be able to move one or two big defensive players out of the hole with support from your TE or OG. The OT must be good at double team blocks and holding their ground when they are over powered by the defense. Your strong side OT must also be quick enough to deal with a stunting DE or OLB. I will give up some size for quickness for my play side OT. Your backside OT must be good size and able to fill block if you are pulling a OG. The TE in youth football is another position that is suited well for slow FBs or quick OTs with good hands. If you are mainly a running team, you may want to consider your play side TE another O-Tackle and not worry about catching passes. Last season, we played a weight limited lineman only player at our play side blocking TE because he was also as fast and quick footed as a FB. He was able to handle the DEs/ OLBs without many issues which allowed us to block other players with our FB. If we threw the ball, we would throw to a slot or wing lined up next to him or threw to our backside TE. At the backside TE, I prefer a tall medium sized player that is a decent blocker with good speed but has great hands for the TE quick pass play. I prefer tall TEs because QBs can find them easier over the middle on pass plays. The TEs don’t have to be fast but quick off the line. When choosing youth football lineman, remember weight should not be your biggest factor determining offensive lineman. Look for quick feet and hands. Our best blocker last season was our 85 pound half back / quarterback. He could easily block much slower 130 pound lineman without much trouble. We actually made up several plays called “playerX chow” so this particular HB moved to the OL so he could chow the opposing defensive player and our running backs ran over his block. Most of the time, a smaller but quicker OL will outperform a slower oversized OL. If you are drafting an offensive line, try to draft big FBs. These versatile players in youth football are diamonds. How do you choose lineman? I would love to know your thoughts. Post a comment. Since many of you have been asking for a copy of my youth football playbook, I put together a pdf ebook of some of the youth football plays I ran in 2010 for a 3rd grade and 6th grade team. These plays are still in draft form without individual responsibilities and blocking call not finalized. I do NOT want to give my opposing coaches all my complete offensive plays, especially since I keep running into more and more youth football coaches reading my blog. 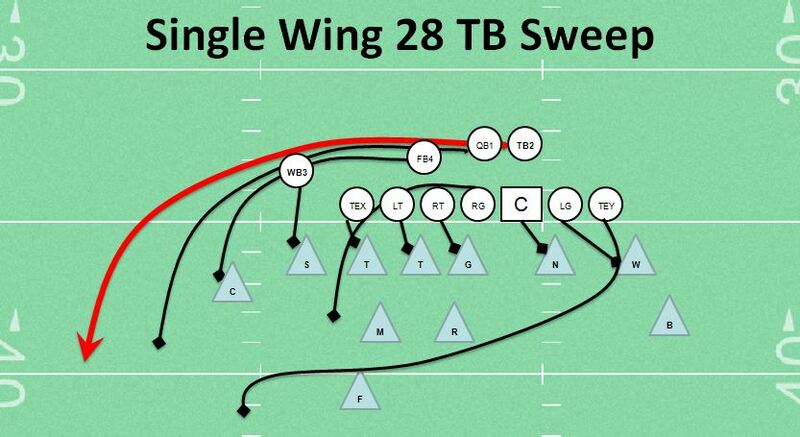 The youth football plays in the playbook are drawn in my Speed variation of the Double Wing and Double Wing Spread Gun formations along with my Space version of the Single Wing and Beast (Loud Rowdy Monkey) formation that I have been running since 1994. The Speed plays can also be run from the Spread and Spy or my I formation variation. You are more than welcome to use these plays in your offense, but please do not post large portions or the complete pdf document to other websites and do not use the information on commercial websites. Please feel free to copy, edit, update and customize the playbook for your private individual non- commercial use, but please do not reproduce for commercial use on football playbook sites or any other commercial site. 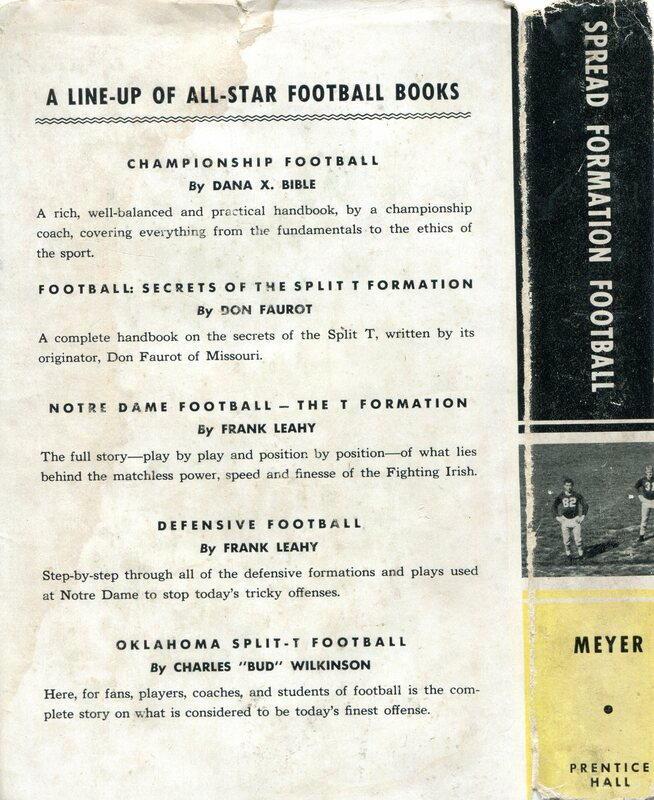 I intend to publish my complete finalized plays in my youth football book to be released in the Summer of 2012. I wish you the best using these youth football plays.